Hotel Delfines Acapulco is a budget hotel located in Acapulco-Zona Dorada, Mexico. It features 30 rooms. Hotel Delfines Acapulco is a modest property with an excellent location and affordable rates for an enjoyable vacation in the city of Acapulco. This hotel is perfect, whether you're traveling with family or a group of friends, and offers 30 rooms housed in a building with four floors, all of which can accommodate several people. 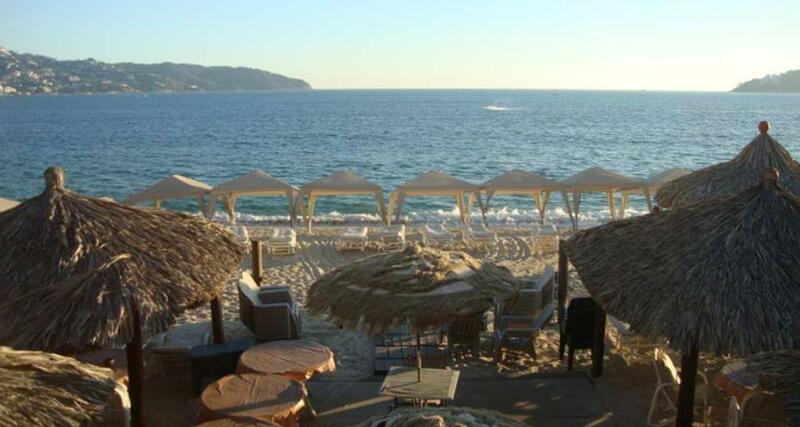 Among the services and amenities that you can enjoy at Hotel Delfines Acapulco are a beach club and Internet access. If you'd like, you can access the pool at the adjoining hotel with a day pass that you can pick up at the front desk.